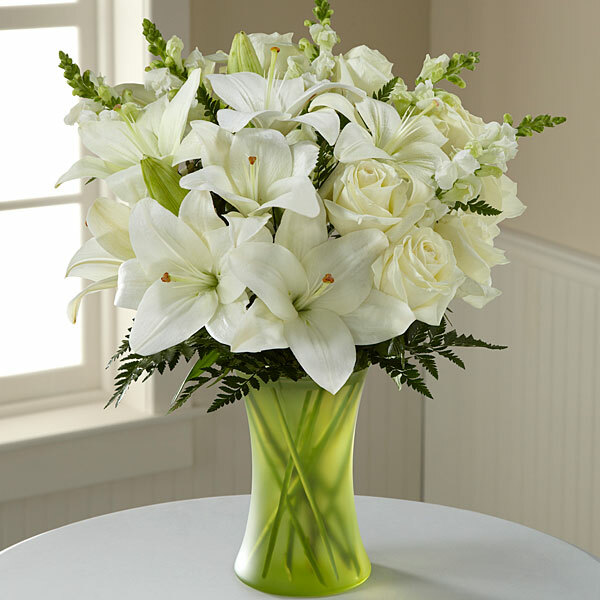 Provide comfort for the family of Colleen Crabb with a meaningful gesture of sympathy. Colleen Crabb, age 89, of Joplin, passed away on Tuesday March 26, 2019 at 12:53 p.m. at the Communities of Wildwood Ranch, with her daughters at her side. Colleen was born on July 27, 1929 on a farm near Diamond, Mo., to Raymond and Cleo (Albott) Bull. She graduated from Diamond High School and then Drury College in Springfield. She was a stockbroker for AG Edwards for 38 years. She was a member of the Forest Park Baptist Church. She enjoyed sewing, gardening and bird watching. She married Gene Crabb on January 22, 1949, he preceded her in death on May 27, 1995. Colleen was preceded in death by her parents and two sisters, Evelyn Youngblood and Wylene Langford. She is survived by two daughters, Lea Ann Doss and her husband, Ralph, of Joplin, Linda Davenport and her husband, Steve, of St. Peters, Mo. ; one sister, Joy Youngblood, and her husband, Martin, of Diamond, Mo. ; twelve grandchildren and fourteen great-grandchildren. Gene and Colleen were foster parent’s to over 117 children. Funeral services will be 10:00 a.m. Saturday March 30, 2019 at Forest Park Baptist Church Chapel. Pastor John Swadley and Pastor Steve Davenport will officiate. The family will receive friends at a time of visitation 6-7 p.m. Friday at the Mortuary. Burial will follow the service at Mt. Hope Cemetery. The family request contributions be given to Alzheimer’s Association in care of the Mortuary. 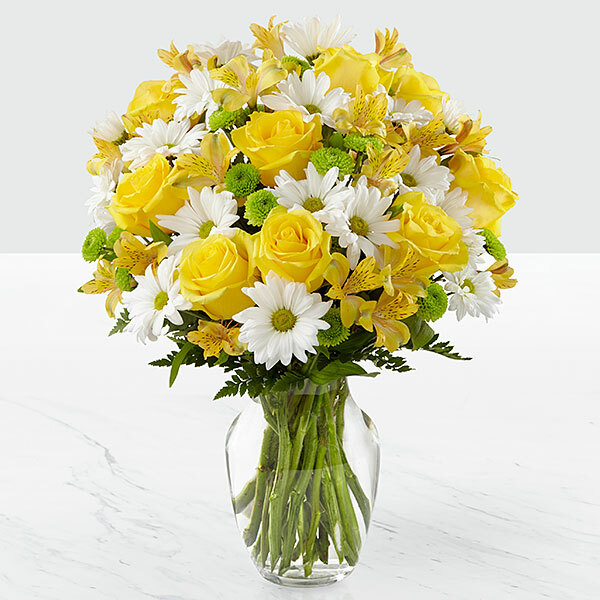 To send flowers in memory of Colleen Crabb, please visit our Heartfelt Sympathies Store. We encourage you to share your most beloved memories of Colleen here, so that the family and other loved ones can always see it. You can upload cherished photographs, or share your favorite stories, and can even comment on those shared by others. Diane (Cheatham) Keep sent flowers to the family of Colleen Crabb. Heartfelt Sympathies Store purchased flowers for the family of Colleen Crabb. Diane (Cheatham) Keep purchased flowers for the family of Colleen Crabb. 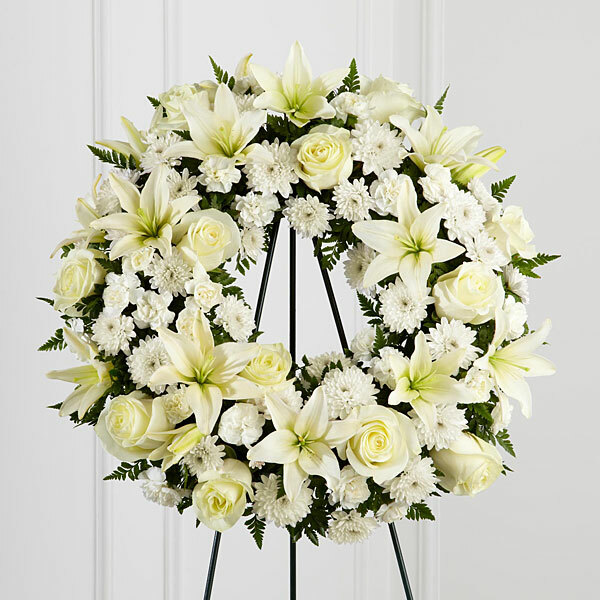 Heartfelt Sympathies Store purchased the The FTD Treasured Tribute Wreath for the family of Colleen Crabb.